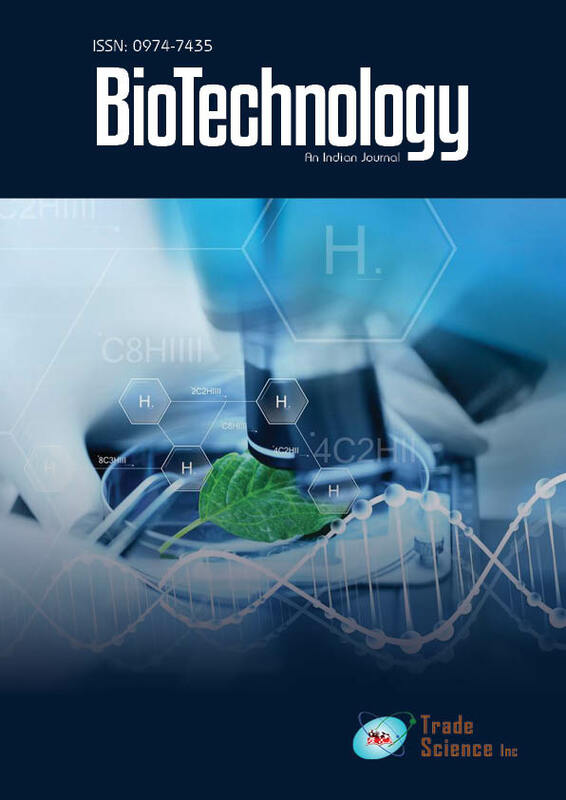 In this study, the effects of ultrasound as emerging technology were investigated on the extraction of alpha-amylase in the mashing process. All experiments were conducted at 20 KHz on the ultrasonic generator by considering the three effective factors, temperature (20, 25 and 30°C) and ultrasonic power (13.8,27.5 and 34.5W) corresponding to ultrasonic intensities of (0.0051,0.0101 and 0.0127W/cm2)in different time intervals (10, 15 and 20 min).About determining these effects the Fuwa method assay based on the decreased staining value of blue starchÂiodine complexes employed for determining an activity. The results of this assay were analyzed byQualitek4 software using the Taguchimethod to evaluate the factorÂs effects on enzyme activity. Consequently the results of assays showed that the yield of extraction was increased after thermosonication by comparing to the blank.At the optimumoperating condition (20 min at 30 °C and ultrasonic intensity of 0.0127W/cm2 by Na-phosphate buffer (pH=8)) the process yielded 73.25U enzyme activity per ml of used malt (corresponding to extraction yield of 23.10%).